Translation and interpretation are perfect jobs for those who love languages. However, certain misconceptions prevail overt these two fields, considering the skills, knowledge they require, and other differences. This article introduces these fields of interpretation and translation. Translation and interpretation, abbreviated as T & I, require at least two-language expertise. However, it seems very common skill but normally many translators have very poor language skills. You can easily recognize these unskilled translators by their cheap rates and false claims to translate any language as well as subject. Translation as well as interpretation also requires accuracy to convey the information in the end language. 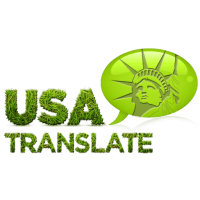 Word for word translation will never be accurate and a good translator knows how to interpret the text in the target language in a natural flow. A perfect English translation is one, which does not seem like a translation but as if the text is actually written in the target language. Translators and interpreters always work in their native language because non-native speakers do translations that seem inappropriate to the native speakers. Employing unqualified translation agencies would give you poor translation results with bad sentence structure, grammatical mistakes and inaccurate information. 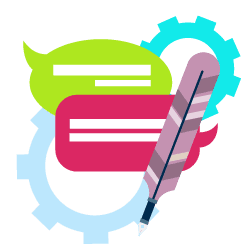 A good translator needs to have cultural awareness of both languages to produce quality document translations in the language adaptive to the culture. Thus speaking two languages alone does not make you a qualified translator or interpreter, as it requires more added skills. It is best for you to find a certified translator or interpreter, as they will ensure you quality results. Although it costs you more but your business requirements can be met with a little expense. Those looking for document translation jobs should enroll in private subscription databases only. 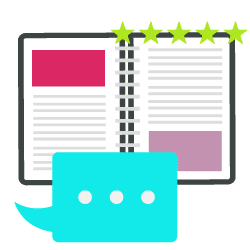 This will enable you to find jobs easily as it will sort out the competing ones who are least interested in applying and just float in the resumes. A comprehensive database within a section of website will provide the job openings. Sometimes there will be more openings on a day than others. You might not pay any membership fees for database access if you have profitable earnings from the productive freelance work. One thing you should keep in mind is that you still need to build an attractive profile to get work from potential employers. When you are familiar with a few basic steps and can apply skills, then you will not find it difficult to get translation and interpretation projects and develop a successful venture. Language lovers are better communicators. They can express and understand different aspects, present information clearly, and speak, read, and write effectively and fluidly. When thinking of international language-related careers, the first options that come to mind are probably a translation and interpretation. Translation is a very flexible career. Among the perks are the chance to work at home, freelance, part or full-time, or in an office should you want. 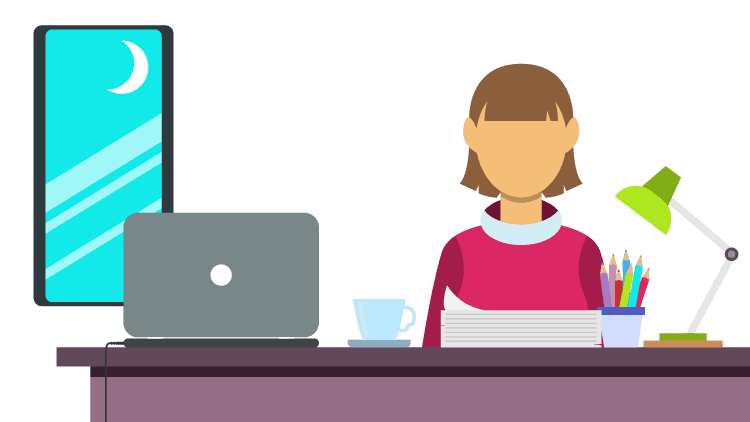 Several translators specialize in a particular field, for instance, medical translation, technical translation, legal translation, which ensures a constant flow of the well-paid job. Other translators prefer serving in a variety of businesses to keep the work more different. Translation agencies often work with several freelance translators. Interpreters understand words spoken in one language and turn them into another. When this is performed in real time, it is called simultaneous interpreting. When the interpreter waits for the spokesman to finish before translating, it is called consecutive interpreting.